Michael J. Peters, attorney, provides the best legal services in the areas of civil litigation, business law, contract disputes, real estate, and property law. Prior to joining Pence and MacMillan Michael worked as in-house counsel for a Colorado company for 7 years. This role granted him broad exposure to different areas of the law while also instilling the knowledge and ability to help corporate clients to effectively and efficiently solve their legal issues. 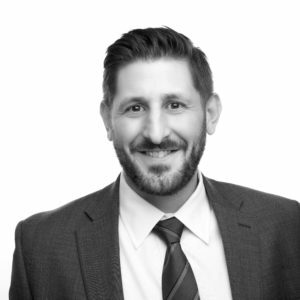 Michael obtained his law degree for the purpose of helping people and is passionate about providing the best representation possible to his clients.